Quitting drinking is a unique experience, it’s different for everybody. There is probably not going to be one best way to quit drinking. 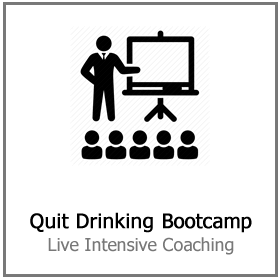 So many hard drinkers simply make a decision they need to quit drinking alcohol and they just quit, never looking back. 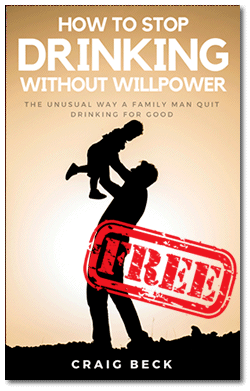 Alcohol addiction isn’t a lack of self-discipline. Marvin Ventrell, Exec Supervisor of the National Association of Addiction Treatment Providers discusses, “the mind selection systems are literally harmed by the alcohol. Simply put, alcohol addiction is a mental hardware issue. When you feel that you could not help yourself in a circumstance, you most likely could not. When considering the best way to quit drinking. You need to both alter your surroundings to eliminate the urge to drink and set in place tool to fall back on when provocation strikes. The explanation for this is you have different parts of your brain that are associated with decision-making. Think about top-level reasoning as the more developed human mind. When you’re rested and not under stress, you can think points through, evaluate the advantages and disadvantages, forecast end results in your head, and reach the very best possible selection. Top-level reasoning enables you to choose a better path before taking a sip of booze, and logically choose it’s not worth it. Think about lower-level thought as your internal chimp mind. When you allow your chimp think for you, you’re a lot more spontaneous, chimps chase after critters and snack on anything they find without having a scrap of thought about what transpires afterward. You move to this lesser degree of thinking when your survival tendencies start, when you’re feeling hungry, stressed out, or afraid. That’s due to the fact that the chimp mind makes choices based upon your mind’s pain/pleasure system. When you’re utilizing lower-level thought, you observe a chilled pint of lager and your chimp mind declares, “go drink that.” And that’s what you do. Drinking makes your mind’s reward program believe you require it to stay alive. If you do whatever you can to keep your human mind doing the reasoning, you can refine it extensively and think about the repercussions. By keeping the chimp mind calm, you will be a lot more equipped to shut off those alcohol-seeking habits. 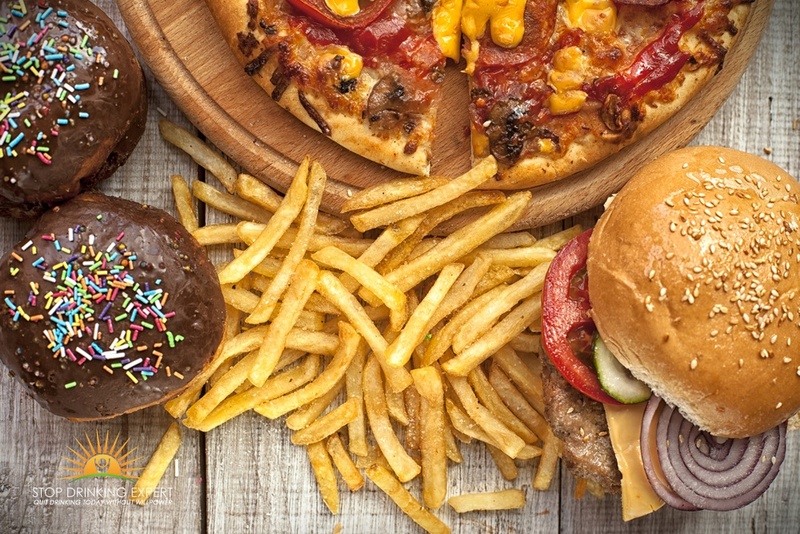 The concept of altering the way you eat at the exact same moment you’re attempting to stop drinking may appear overpowering. Nevertheless, steady blood glucose allows you to make superior choices all day. The best way to quit drinking involves looking at more than just your alcohol use. When your blood sugar level declines and you feel empty, the chimp mind begins screaming for snacks, and everything else that bisects into its visual field. Eliminating sweet and starchy foods items stops energy impacts that result in irritable, rash actions. Rather, concentrate on top quality protein and fats that will keep you full for much longer. All the small choices you make across the day accumulate. Why? Your brain burns out, similar to the way your muscles do. You have a constrained amount of available brain power in any period of time before you have to rest your psychological resources. That’s why it doesn’t really matter if you have the best way to quit drinking nailed down. Self-discipline is still weakest by the end of a long working day. Computerize expenses so you do not need to deal with them. Plan your lunch for the week ahead so you’re not choosing what to prepare each morning. Plan attire for the working week ahead. Make a timetable with your health club friends so you do not need to choose whether to work out on any given day. If you can keep your decision-making machinery free from all the day’s junk, you may make choices that line up better with your objectives. It’s very useful to be untainted by thinking fatigue when confronted with the essential ones like whether to have that cocktail. 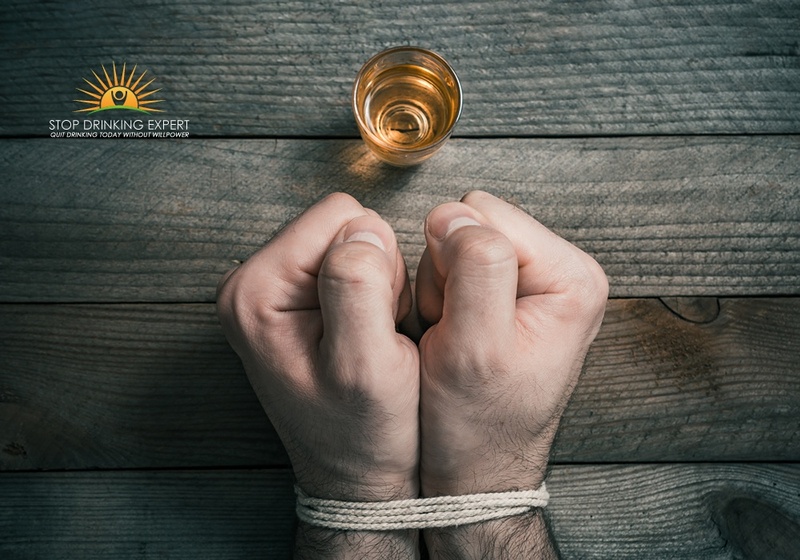 Alcohol withdrawal may vary from considerably unpleasant to serious and deadly, depending on how much your system has adjusted to the consequences of drinking. Light disciplined drinkers might simply have to power through some facets of it. 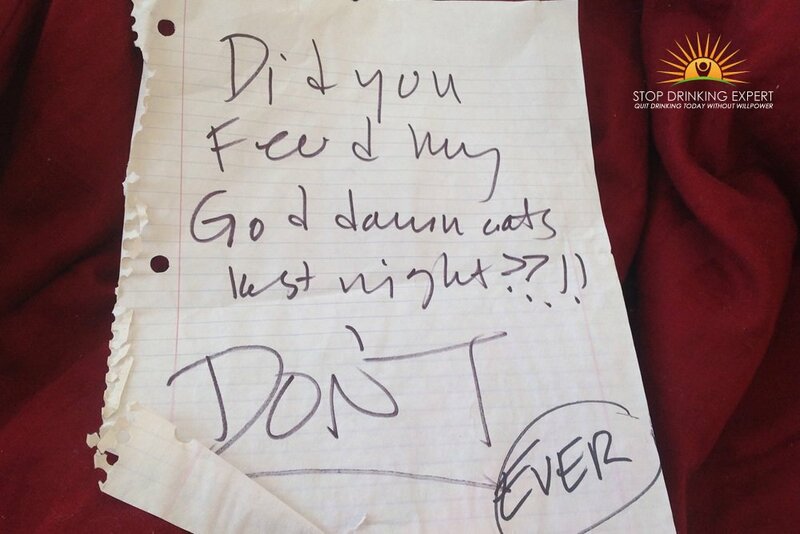 In some cases, it’s difficult to be sincere with yourself about just how much alcohol you’ve been consuming. So, it’s perhaps a good idea to allow an alcohol addiction expert make this call. Include your physician at the same time. You can do things that help shift along the milder elements of alcohol withdrawal. Here are a few methods to make the withdrawal procedure simpler and make it through that detoxification time frame as rapidly as you can. When withdrawing from drinking, you need to get the components that make it challenging out of your system as swiftly as possible. Your body makes a potent anti-oxidant, glutathione, in the liver organ that helps your body detoxify. If you ensure your system has all of the ingredients, your liver will have the very best opportunity at creating the correct amount of glutathione to assist you along the way. A couple of tbsps of whey healthy protein have all of the forerunners you require to keep it present. Or, you can decide to supplement your diet with liposomal glutathione pills to assist your detoxification. 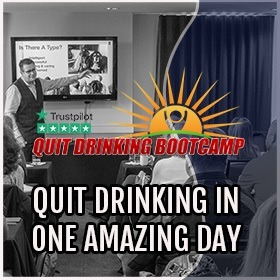 Most problem drinkers find that cutting down drinking or trying to drink in moderation is not the long-term best way to quit drinking. They have to stop drinking completely to avoid relapsings. Stopping drinking is one thing. Forcing yourself to stay clear of drinking is another monster entirely. You should stay clear of the moderation trap because hard drinkers have different tangible and psychological reactions than ‘normal/social’ drinkers do when presented with an alcoholic drink or other drinking signals. 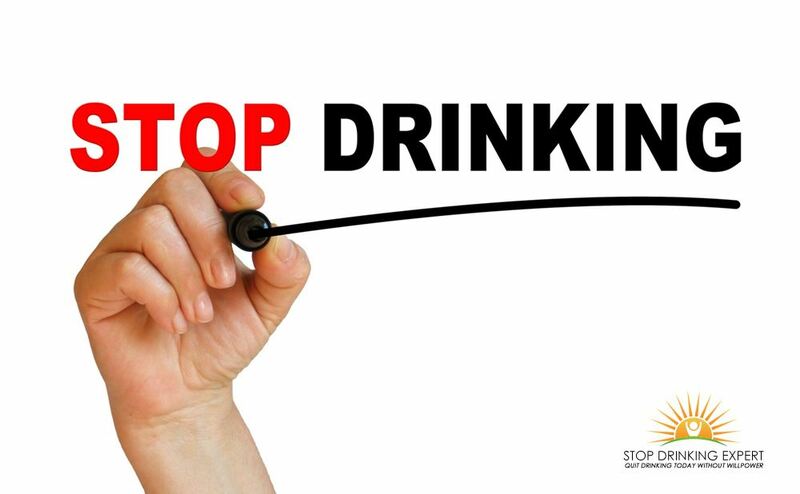 One of the most impactful factors you can possibly do to stay clear of drinking is to get it away from your home. When you live on your own, it’s simple enough to ditch it down the toilet and not stray over to the local pub. Nevertheless, if you have housemates who consume alcohol and do not wish to help you, it may be time to think about a fresh place to live. Household circumstances may be equally as much of a challenge as friend and flatmate conditions may be. “Do not presume family members are always healthy and balanced. 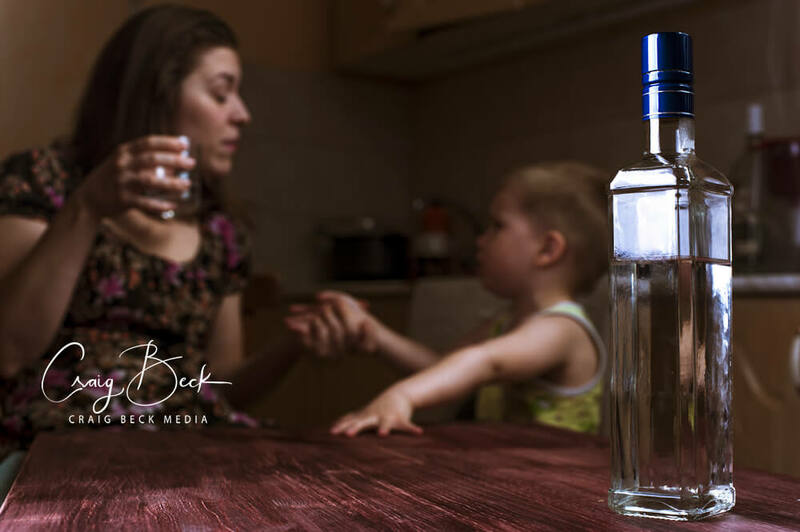 Family units are commonly extremely unhealthy, and alcohol addiction is a household illness. It’s often handed down. If your house is ill, it’s not a great place to go back,” states Ventrell. “Folks who have been clean for a number of years really do not have any problem. They go to a social event, they go on vacation, they even visit a pub or club. It’s okay. But not in initial rehabilitation. You truly need to have safety and security. So following preliminary extensive therapy, clean living is advised. Reside with other individuals who are likewise situated who are attempting to sustain that healthy and balanced way of life for a time frame. We consider it as step-down maintenance. A few individuals need to stay clear of alluring scenarios permanently. Others never reminisce about their drinking past. Understand your desires and be sincere with yourself about what you want your future to look like. For instance, if you want to go to a football match and that typically suggests drinking alcohol throughout the day, you might have to stay clear of football for some time. Several individuals might have to switch out football with a completely new pastime. Too hard-core? The best way to quit drinking involves putting your sobriety before everything else. If you and your buddies do Saturday brunch with mimosas, the intention to bypass the mimosas is insufficient throughout initial rehabilitation. You might have to avoid brunch entirely. To preserve your socializing, organize gets together yourself with something else at the center. Go kayaking, snowboarding, play golf, whatever you take pleasure in doing, do this with good friends. 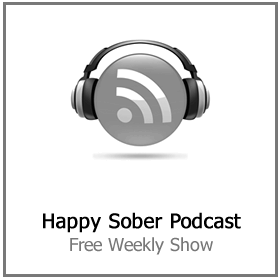 After an extended period of sobriety, victory depends upon having friends support and encouragement in position. Alcoholics Anonymous is a very religious program and rests on the theory that a greater power will assist you through the difficult times. This is fantastic news if you have a spiritual mindset, any faith whatsoever since it’s a non-specific god they talk about. If the concept of a greater power does not speak to you, that’s completely fine. 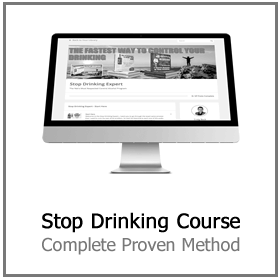 Quit drinking programs like the Stop Drinking Expert are a great alternative and many say the very best way to quit drinking. 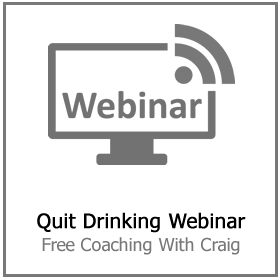 You can choose to go through the process online, in a live one to one with a therapist or at a more intensive Quit Drinking Bootcamp.